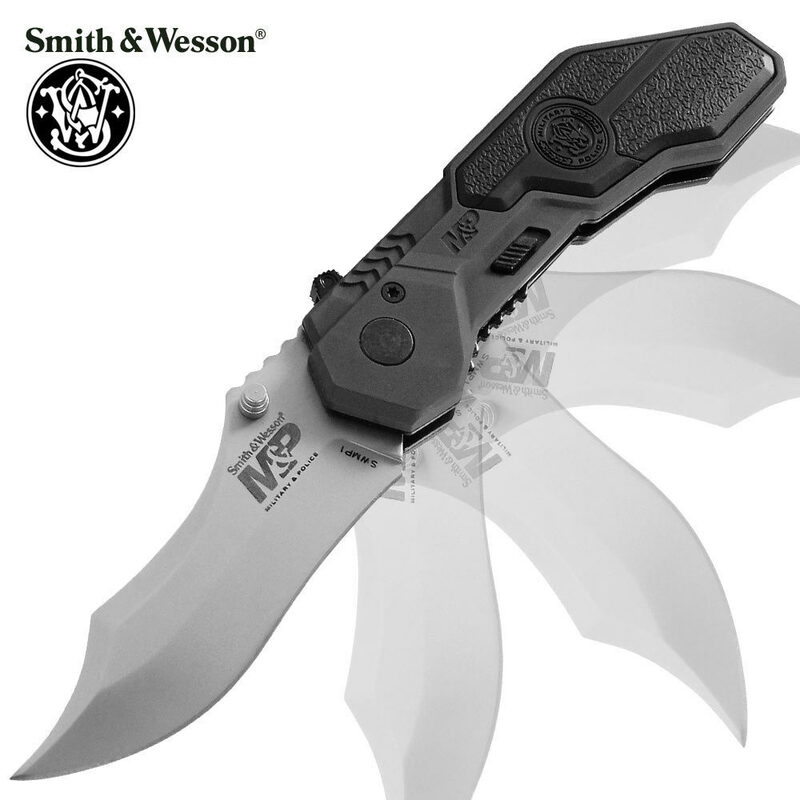 Smith & Wesson MP Series One Folding Knife | BUDK.com - Knives & Swords At The Lowest Prices! Vary nice knife, also vary sharp. i could shave with it if i wanted to.